LT Garage Doors can not only offer you great advice but provide you with a huge selection of garage doors to choose from when you need garage door replacement. If your door doesn’t open, close or both, then it’s pretty obvious you need a new garage door. 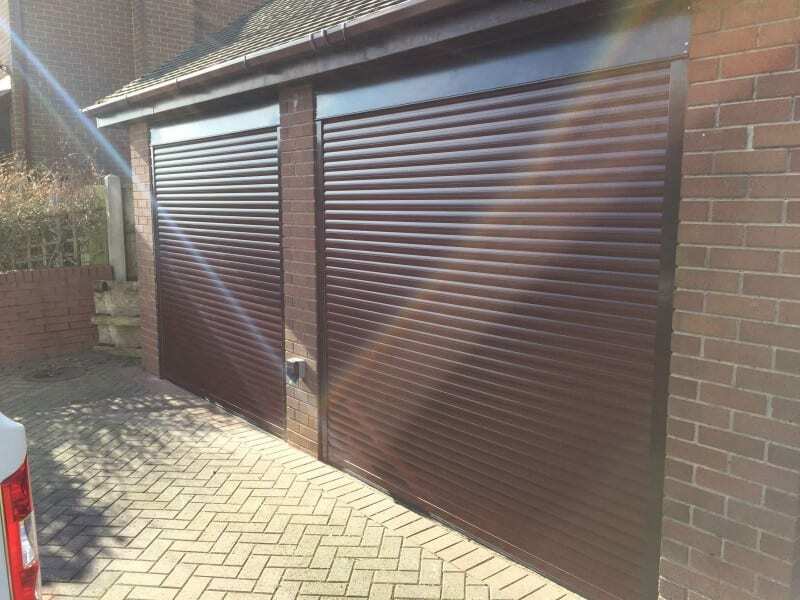 Whether it is an electric roller door or one that must be opened manually, if you struggle to open and close your garage doors frequently, you need a replacement. You shouldn’t have to live your life constantly pulling and pushing your garage door, trying to get in the right position so there is no risk of a break-in. Garage door replacement will save you from this pain and make sure that you can freely open and close your door until your heart’s content. 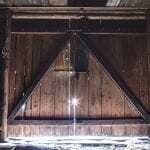 Even if your garage door is starting to respond slowly or takes a lot of force to open and close, this could be the initial signs that it will soon be completely immovable. Make a replacement before it’s too late! A garage door replacement not only provides you with a fully functioning new garage, but it can also allow you to upgrade to a new style that fits in better with your home. If your garage doors is reaching the old age of 10, 15 or 20 years, it could be time to upgrade. With so many different garage doors available, you can easily find one that maintains the same style or changes it. Electric garage doors even provide features that make your garage easily accessible –an upgrade on doors from 20 years ago! There’s honestly nothing worse than having a noisy garage door being opened and closed every day. There comes a point where the noise becomes unbearable and you have to sort it out, before the neighbours complain. It’s not just the noise, but this actually signals there is something wrong with your garage, otherwise it would not be making this noise. This could then cause your garage door to begin shaking or become uneven. Garage door noise usually means that something is uneven or springs or straining. This issue needs to be resolved straight away before there is more damage and garage door replacement could be the best option. If your garage door no longer looks in the best condition it’s not always a problem. Despite this, you want your home appearance looking the part and if your garage door no longer fits the bill, it’s time to change. Dents and bending mean that the security of your garage door is compromised and it simply doesn’t look as good. Don’t let this be the case and make sure you get a garage door replacement today. Additionally, if the garage door is sagging, it means even when you are not touching it, it still moves. This is a massive struggle if you are always having to push and pull the door back into position. Sagging garage doors can make it increasingly difficult to open and repairing it may only postpone your fate. The final reason you should have a garage door replacement is because you spot a new one that you love! Even if your current garage door is still in good condition, purchasing a new one should never be an issue. When this time comes, LT Garage Doors are here to help you find the perfect purchase. Choosing your garage door has never been easier with our showroom and bespoke garage door builder. This allows you to create your garage door in the style you want for your home. We offer great advice on which door is most suitable for you and always find a door within your budget. 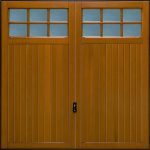 For more information about the doors we have available or why you need garage door replacement, call us today. LT Garage Doors are always willing to help customers find the bespoke garage door for them, so call now on 01782 533 552.